Hello to all my friends in Today's Flowers. I can not wait for the spring season to come. So, I scan my spring flowers in my files. 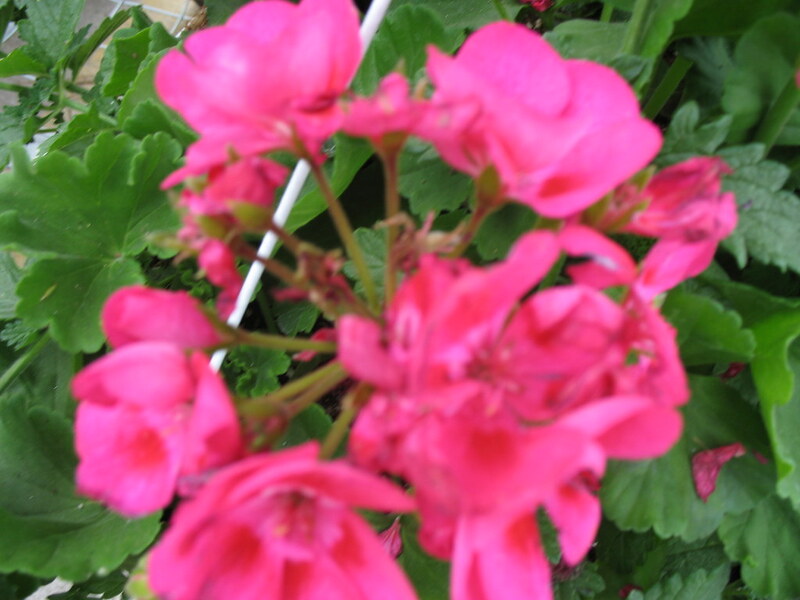 Here I saw three different colors of Geranium. I feel so happy and excited to post three lovely colors of Geranium flowers. A perfect shape of leaves, brilliant flowers that attracted me most. These flowers needs direct sunlight for at least four hours a day and bloom so wonderful. It also make the flowers bloom so completely and so lovely. These flowers can be grown from seeds and cuttings. To view more flowers around the world, visit the main site by clicking the badge above. Hi friend.. Interesting post.. Keep up the good work.. Do visit my blog and post your comments.. Take care mate.. Cheers!!! 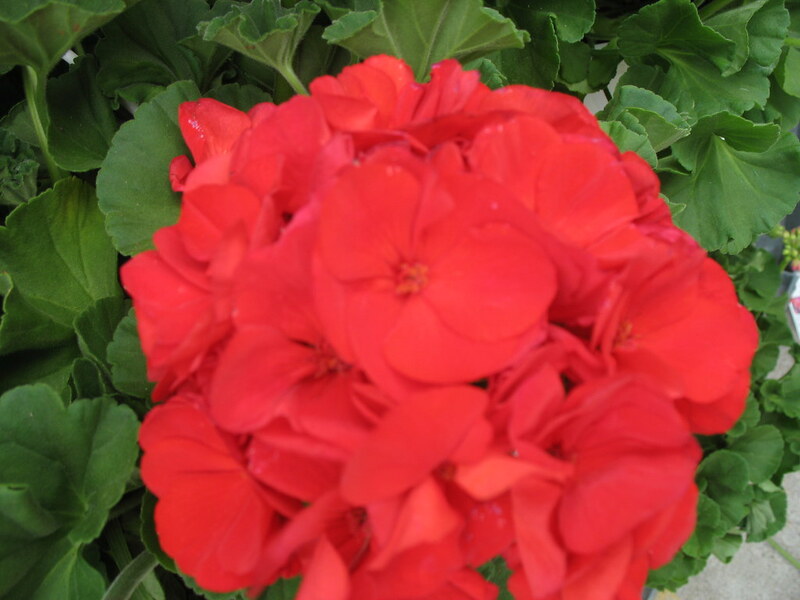 Geraniums are so easy to grow and provide a great spot of color. My grandmother had them growing in stone planters outside her front door. I always looked forward to seeing them. Geraniums are on every second window in Austria, too. They are easy to grow and look beautiful. My neighbour has some very old plants indoors between her windows. My sister runs a market garden and gives us as many plants as we want to have every spring as a present. Two years ago my mother helped me pick out geraniums for my three windows. We could not stop, my mother always said, take this one, too, that's a colour you have not picked so far. Beautiful geraniums. I enjoy seeing them in pots and hanging planters. Your photos are lovely and I enjoyed your post, thank you. 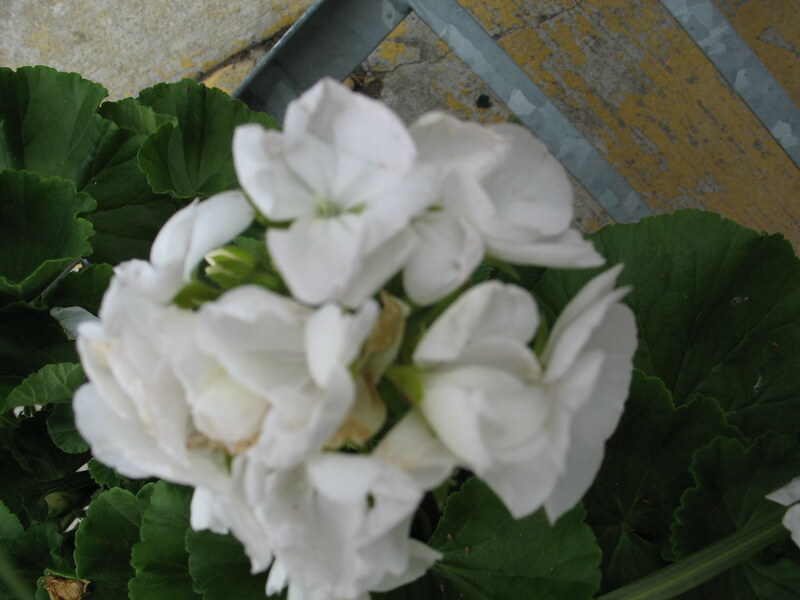 geraniums are such workhorses in pots - around the world, I guess! I like the pink ones best of the three you have posted, but there are a million colours of them!! Lovely different colors of Geranium Norms. Well done. Have a great Day. Geranium are great survivors and yours are so pretty too. Hello Norm, geranium are an all time favourite, for certain of mine. As they are easy to propagate it is easy to have them "en masse" making a great show. But they are also making a beautiful statement in a terracotta pot. Wonderful flowers and beautiful colors also! I love that red geranium...just beautiful, no words can ever describe that. Those make me long for spring even more!!! I love planting the geranium in my summer garden for instant color!I'm heading for Arizona to escape our white winter..that's back once again..see you next weekend from AZ! Lovely geraniums indeed! Thank you for your visit and greetings from Croatia. I love geraniums! I have them always in my garden in summer! Great pictures. Wonderful pictures and vibrant colours! Your geraniums are lovely. Greetings from Guildwood - Toronto. Easy to grow and beautiful! Sorry my visit is so late.